From source to the sea, this film reveals how rivers are formed, and discovers why the Amazon River came to be so big. Rivers are vital to life on Earth. Rivers are formed from meltwater from glaciers, and rain that collects in gullies. Small streams flow into tributaries that make up the main river. 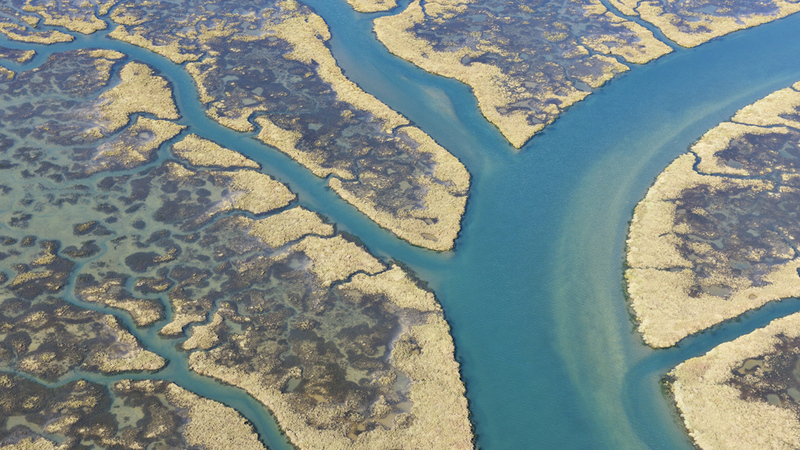 Most rivers eventually run through a delta - a transitional piece of land with multiple channels - where fresh water meets the ocean. The rivers on our planet are vital for the survival of many species – not least humans. Food, irrigation, transportation, energy, and leisure, are all provided by rivers across the world. Most rivers start high up, when mountains form.